How do I get a Moodle space for a course I’m scheduled to teach? 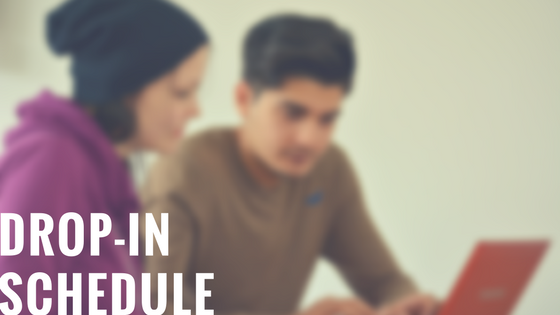 Moodle course spaces are created automatically on the main KPU Moodle site: https://courses.kpu.ca for all scheduled sections that have an instructor assigned. The course spaces begin appearing approximately 8 weeks before a new semester begins (roughly when registration opens for the new semester). An email notification is sent to the instructor’s KPU email address when the Moodle space is available. How do students find my Moodle courses? Your Moodle spaces will be hidden from students until you make them available. When you are ready for students to access your course, turn editing on and from the Course administration block click “Edit settings”. In the top section labelled General, change the Visible option from Hide to Show, scroll to the bottom of the screen and click Save and display. Once you have done this, your course will appear on the dashboard for students who are enrolled in your sections. Many students find an orientation helpful for understanding instructor expectations for participating online. What if I want to work on a Moodle space for a new course or one that isn’t scheduled yet? We have a development Moodle site where you can request a course at any time: https://development.kpu.ca. 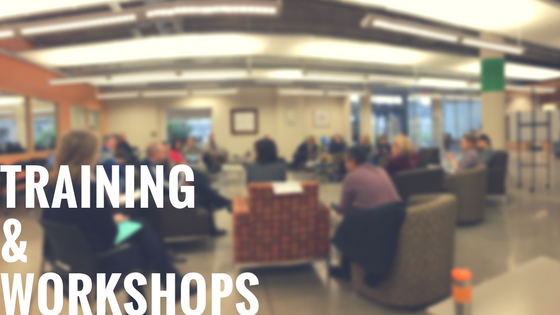 You can use this site to work on upcoming courses or as a place to test new tools or features. Your can move your content from this site to the main Moodle site using Moodle’s back-up and restore process. What if I am teaching multiple sections of the same course and want to have single Moodle space rather than separate spaces for each section? It is possible to merge students from multiple sections into a single Moodle space but you need to make a request to have it set up this way. Please submit a request to the IT Service Desk with the details of which sections you need combined (course name, number and section). Please do this before you start adding content to your course. Can I reuse my content the next time I teach the course? 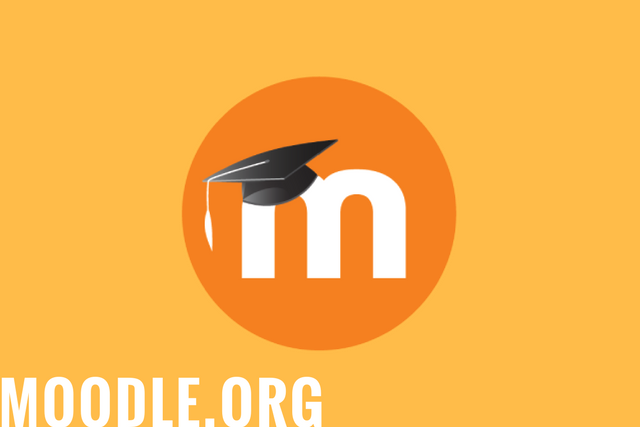 Yes, faculty members can reuse content from one semester to another using Moodle’s back-up and restore process. 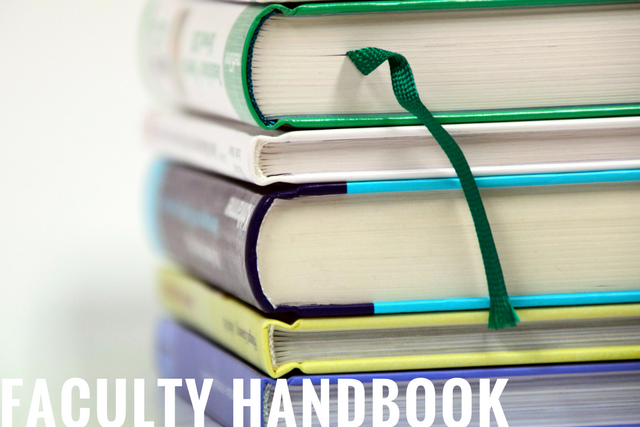 We recommend that all faculty members make course backups at the end of each semester and retain them for future use. Instructions on how to back up and restore Moodle courses are available on the Moodle Faculty Community. The IT Service Desk can assist faculty members who have questions or experience technical problems. How long do I and my students have access to a Moodle space once the course is finished? What if I can’t find my Moodle backup file? Contact the IT Service Desk and provide details including the course name, number, section and semester. Archives are kept for 4 semesters after the course has finished. In most cases, we will be able to retrieve a backup copy for you if it is within this time period. 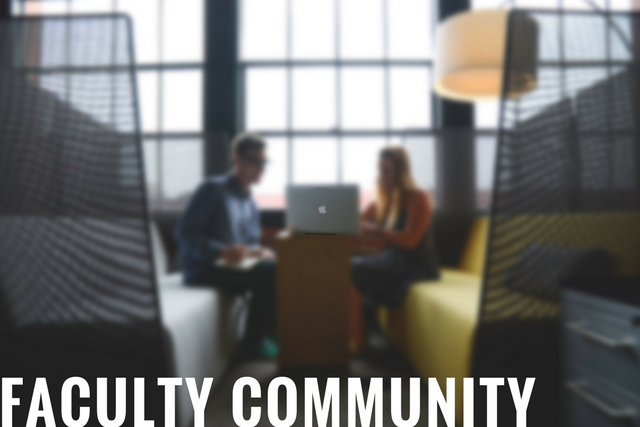 General questions: use the forum in the Moodle Community for Faculty. The LearnTech team monitors this regularly and will respond generally the same day. After hours emergency, call 604-599-2116 and press the appropriate option to leave an urgent message.